A shampoo to re-construct hair with the same acids found in young hair. 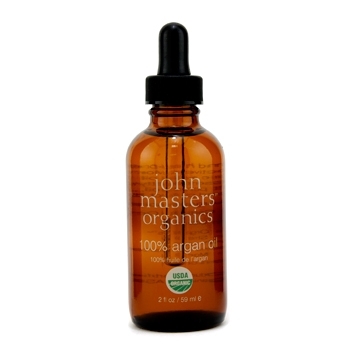 Formulated with linolenic & hyaluronic acids, soy, rice & oat proteins. Contains honey & hibiscus extracts plus nine other certified-organic extracts & plant oils. Helps gently cleanse, revitalize & consolidate hair. Leaves hair soft, smooth, lustrous & strong with a pleasant scent. Free of sodium lauryl sulfate & safe for color-treated hair. Great for dry, damaged, color-treated or permed hair.